Have you spot the best daily planner ever? 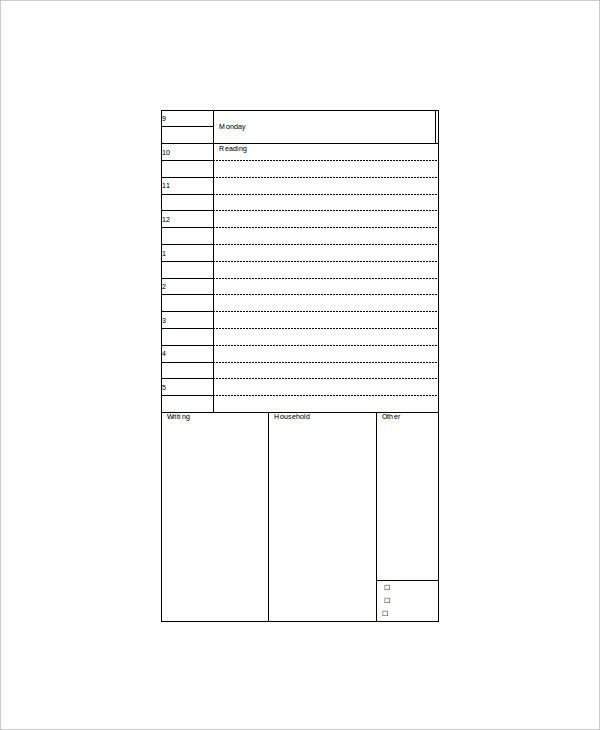 With the tool template found online, best Daily Planner Templates are now accessible and affordable. 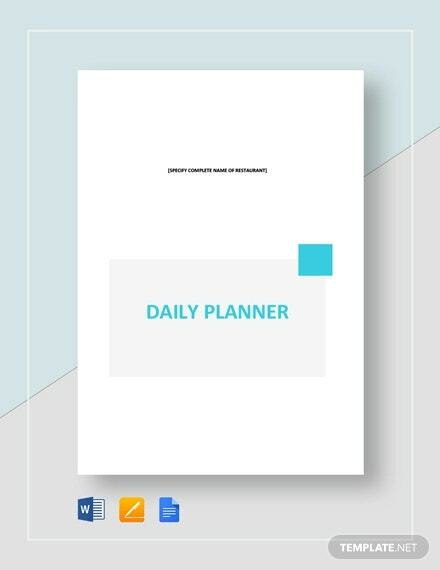 In here, you will notice different types of planner depending on your necessitate just like if you prefer cute daily planner, it is very easy for you to have it in just a second and one seat. 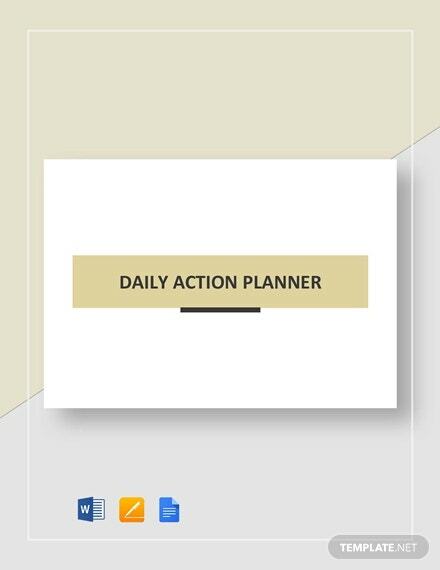 There are free samples and examples to choose from daily planner template. People can get their daily planner just like the samples provided. This is easy to download and allows anyone to customize the sample planner to make it really yours. You can also see Plan Templates. 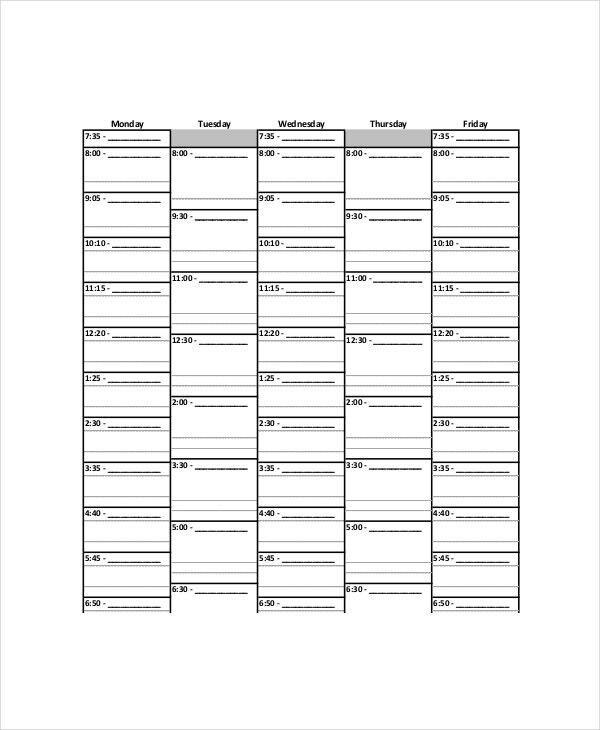 Workout planners are used to punch in the timings of your workout schedule. Let us say you are having a busy day and you do not have time to hit the gym so we bring you the work out planners that is the best way to deal with basic time sots that need to be allotted for particulars. 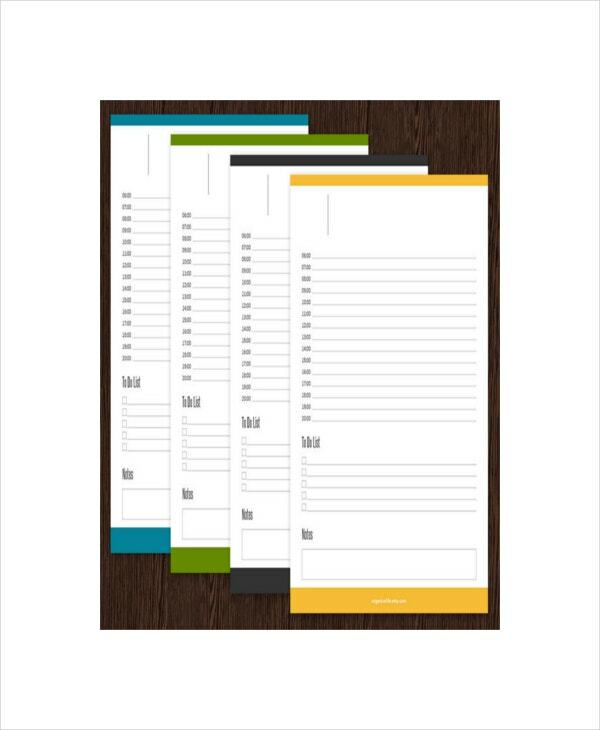 These workout planners may be available in different designs and can be used in several ways. 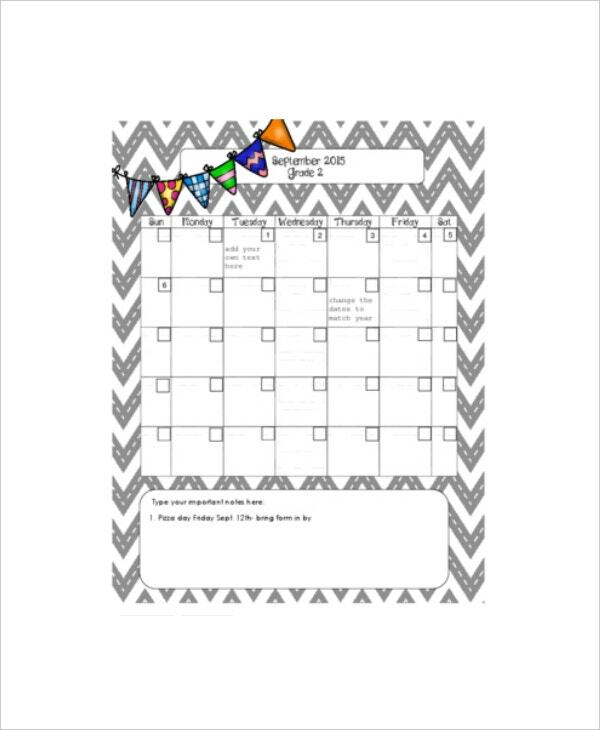 The schedule planners are the ones that can be used by people of all age groups. They are used by children to make a schedule of their school timings, playtime and school work times. It is used by adults to plan out their work schedule, their gym schedule or any other appointments schedules. It is used by agencies to plan out the schedules on a daily, weekly or monthly basis. When it comes to plan out such things then the best way to do it, is by using schedule planners. These planners are made when there are a number of appointment planners that need to be made. 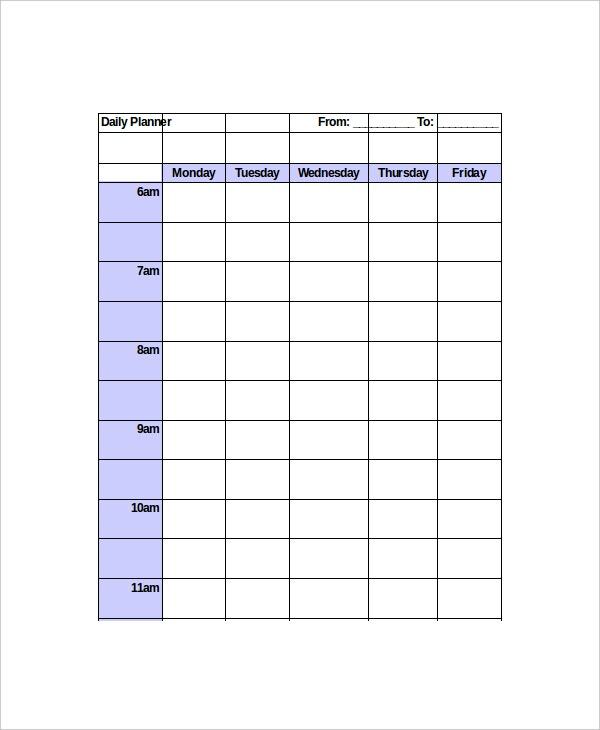 These appointment daily planners are available with organized formats for your daily appointments. It becomes difficult to handle a number of appointments and hence daily planners are used to organize and write down your appointments next to dates in an organized way. > In What Ways are these Daily Planners Useful? There can be unlimited possibilities of benefitting from daily planners. 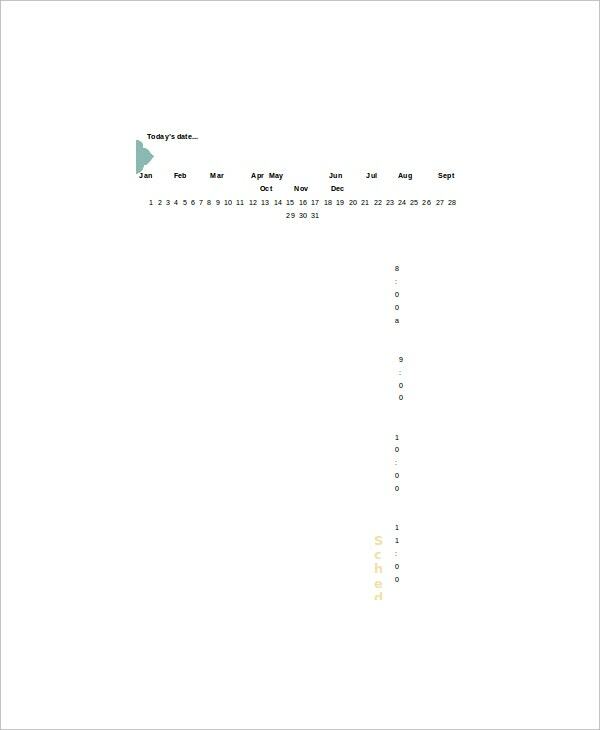 These Daily Planners Templates are always helpful when it comes to organizing your working hours. They can also be used for personal schedules. When you use these daily planners you shall find out that things tend to work out in a better way for you. 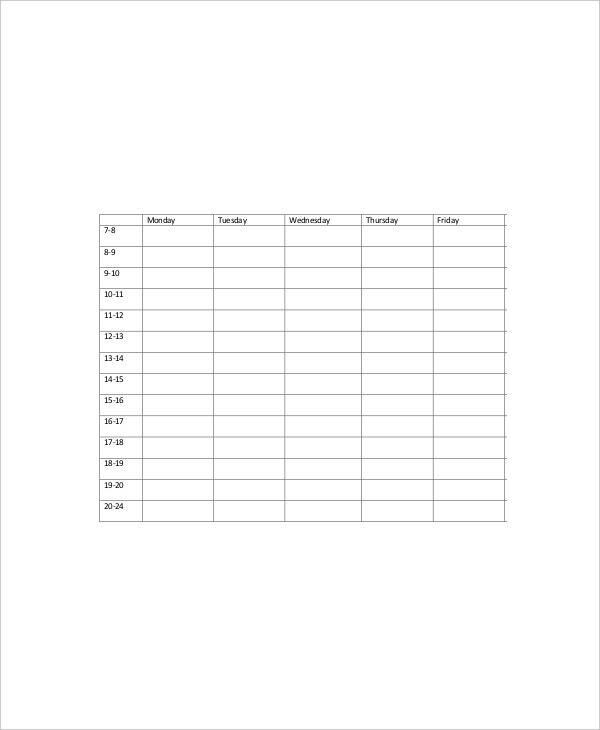 The daily planners come in a very organized format hence can take care of all possible activities well. > What are the Important things One Must Remember to Write a Daily Planner? First you need to make sure that all your daily activities have a place in the daily planner for you. Once you’re sure with it, then you punch in the activities in the order you are supposed to perform them. Do not forget to write the time and the date down for all your activities. This way you will not miss any of the activities. > How are you going to Make a Daily Planner? 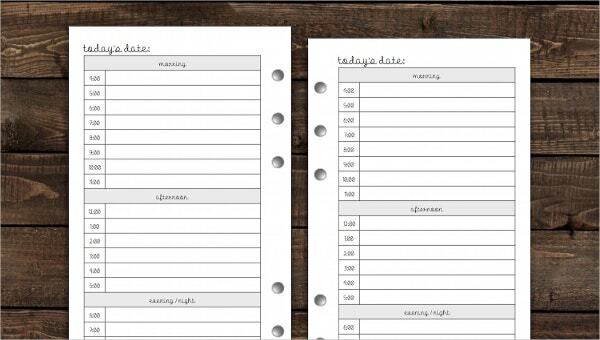 It is very easy to create a daily planner on your own. Make in three columns in an MS word document, or use the excel sheet with predefined columns. 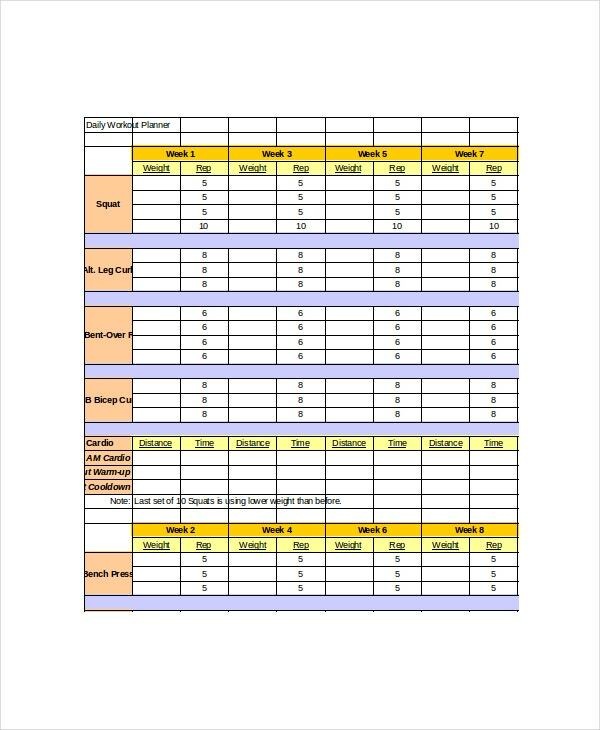 Name the column such as time date and activity. When you are done, and then write down the name of the activity, punch in the time during which the activity shall be performed, then carry on with your scheduled as planned. You can also make a column where you mark down each activity as you keep completing them. The documents that we provide are designed based on researches made by professionals of how a daily planner should be and how can it be organized. When it comes to printing and attaching them to documents then it is available in all formats and can easily be printed. You can also see Daily Lesson Plan Templates. The PSD, PDH and word formats are some of the common formats used by people. Our documents can also be acquired manually in different designs and different formats. They are available in attractive covers and with various colors. Any criticism for the formats provided are openly negotiated and considered by us to provide hassle free services to our customers.